This month has been demanding, I can’t thank you enough for all your support visiting my blog, donating and purchasing my products. 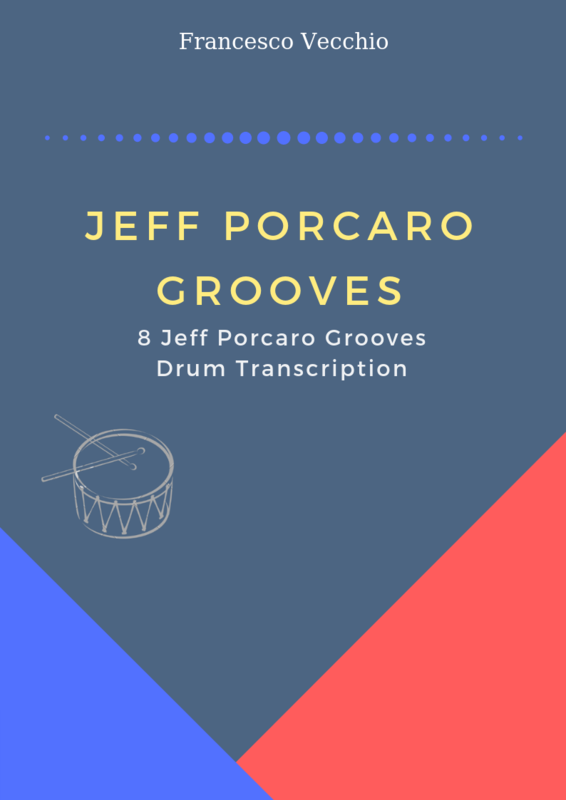 I’m not a fan of promotional posts but here we go: new drum transcriptions are now available on my digital stores including the original drum scores for Johnny B. Goode, Celebration, Still a Friend of Mine, Wicked Garden by Stone Temple Pilots, Think by Aretha Franklin, Shake Your Tail Feather by The Blues Brothers and other transcriptions. Every score is provided of a drum notation key in a one printable PDF file. Here’s the full list of drum sheet music, all the drum transcriptions previously posted have been re-edited. A service of transcription requests is available, feel free to contact me. Good work!